Looking for English names for girl dogs? Finding a name for your female dog can be really hard. This is why we have made categories for lots of different types of dog names. 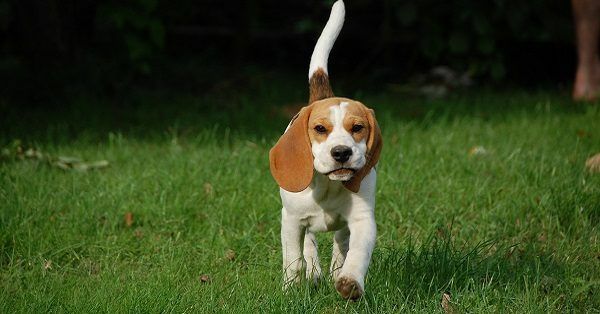 We have created articles on Spanish dog names, French dog names, unique dog names, cute dog names and many more… An English dog name for a girl dog… what makes a dog name English? We classify names as English when they are pronounced in an English way, have typical English stories tied to them or when they are names that are often used in the USA or UK. We hope that you are able to find that perfect name for your girl dog, good luck! English dog names for female dogs can be classic, original and special. Think of Amber or Rosie. Of course this can also be the case for French dog names, Italian dog names, Spanish dog names etc. Choosing the right name for your girl dog is quite essential! We understand that this can also be quite a difficult task. 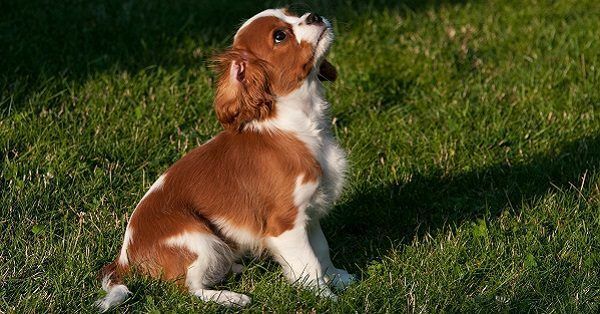 This is why we have a dog name generator to help you get inspired! Remember to pick a name that is not too long. Only one or two syllables is enough, this makes the name easier for you to pronounce and better for your dog to understand! Also make sure that you absolutely love the name, in the end you are the one that has to call the name for the rest of your dog’s life!